Earlier researches had been carried out on this and it was established that dogs responded back to their owners' "genuine yawns", but the intensity of such responses were not very clear. A recent study has shown that a dog is more affected than others by the yawn of his/ her owner. Very recently, researchers have concluded that dogs contagiously yawn more frequently in response to the yawns of their masters. According, to the researchers your dog will yawn contagiously when he finds you yawning, and will do it as a response to your yawns more often than any one else. The findings of this research work has been published on August 7, 2013 in the open access journal PLOS ONE by Teresa Romero and colleagues from the University of Tokyo. However, the researchers could not find any significant difference in the dogs' heart rate while experimenting, which, according to the researchers, makes it clear that the dogs' responsive yawns were a natural distress response and not anything emphatic. "Our study suggests that contagious yawning in dogs is emotionally connected in a way similar to humans. 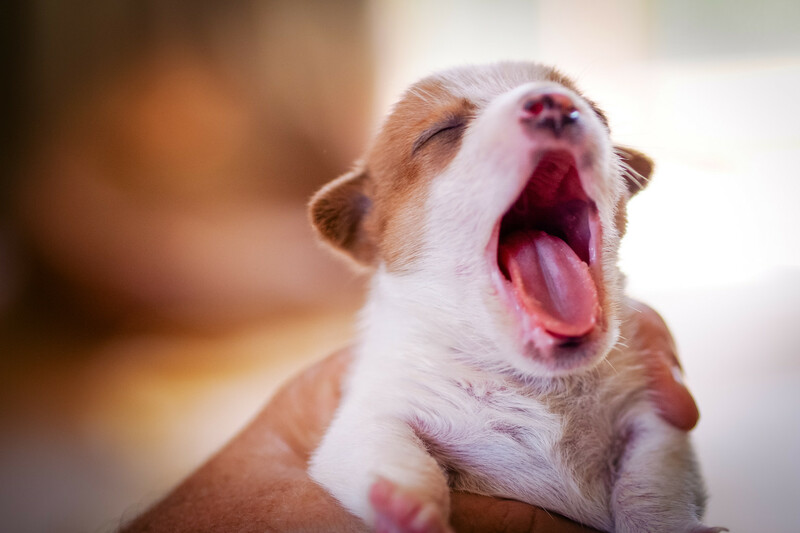 Although our study cannot determine the exact underlying mechanism operative in dogs, the subjects' physiological measures taken during the study allowed us to counter the alternative hypothesis of yawning as a distress response," said Teresa Romero, the project lead. Dogs are thought to have been first domesticated in East Asia thousands of years ago. People primarily used dogs for guarding the hunters and areas of land. Read More..